Cyberspace's most famous activist, Julian Assange, is launching his own talkshow, to be broadcast on RT. The program, written and hosted by the founder of whistle-blowing site Wikileaks, will focus on his favorite topic: controversy. 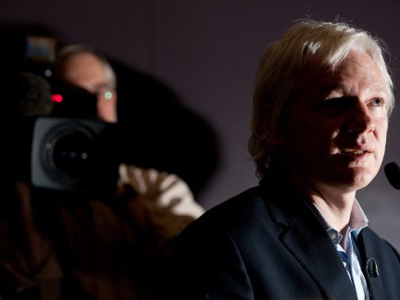 ­The show, arguably the most anticipated news series of 2012, will feature ten "iconoclasts, visionaries and power insiders" – people Assange can clearly identify with, being a rather controversial figure himself. The 40-year-old Australian media and internet entrepreneur will get to talk about the issues of the day with those he believes will shape "the world tomorrow." 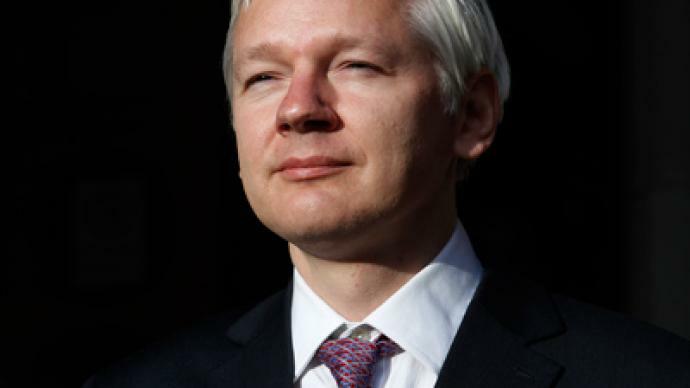 In his own words, the world-famous Wikileaks founder is "a pioneer of a more just world and a victim of political repression" which is why he promises to deliver a new type of television. Many are already wondering whether it will be as explosive as the biggest mass disclosure of secret documents in US history, also orchestrated by Assange and his team. 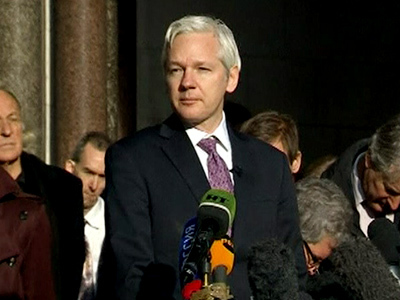 The show will be filmed at the very location that Julian Assange has been under house arrest for the last year and a half, with the first episode to be shot just a week before Assange's Supreme Court hearing in the UK. He has been on conditional bail for 414 days, with no charges officially filed, as he fights extradition to Sweden. ““Assange to record TV series for RT while under house arrest – I am sure it will be an amazing show!” RT’s editor-in-chief Margarita Simonyan posted on her Twitter on Wednesday. ““I’ve never waited for a show on RT with such excitement.””. RT news executive Nikolay Bogachikhin held talks with Assange to secure the show. 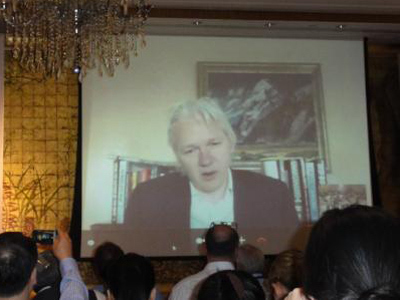 He is convinced working with Assange would be any channel’s dream right now, as the new host is full of fresh ideas. 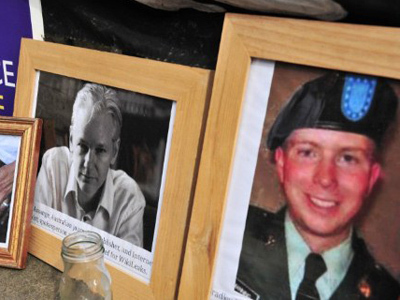 “When we talked, Julian was very calm and relaxed about it all, which you wouldn’t expect from someone who’s been under house arrest for more than 400 days. He was very full of ideas, some of them were born as we talked, so I think this will be a very hard-hitting show,” he stated.